g.3. 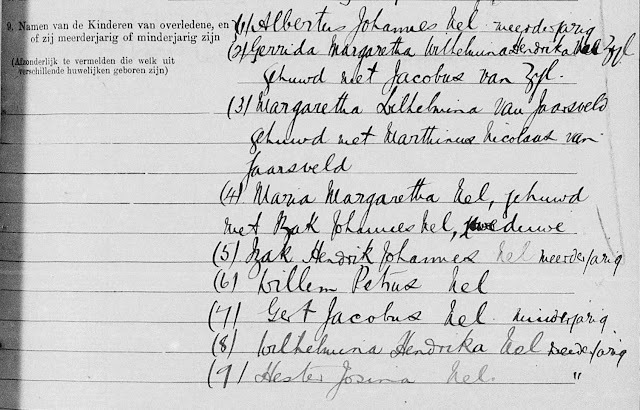 Margaretha Wilhelmina x Marthinus Nicolaas VAN JAARSVELD. Margaretha Wilhelmina was die dogter van Willem Petrus Nel en Maria Margaretha Visagie.